Florida statue requires that all public/community pools be closed at least one half hour before sunset when pools do not have sufficient lighting for night time swimming. 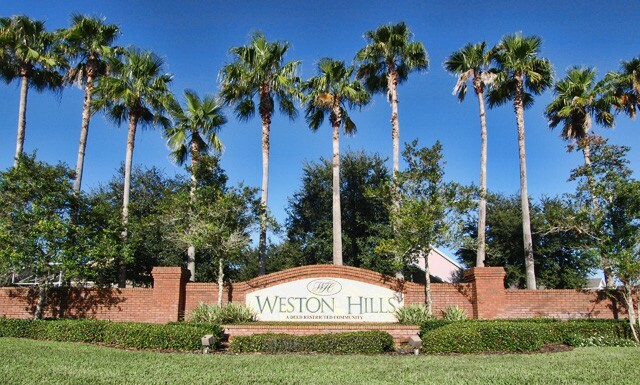 Weston Hills adjusts the pool closure times according to Daylight Savings Times. Volunteers within the community have taken the time over the years to ensure the community stays within law and does not jeopardize our permit to operate the pools. Envera has taken over the daily monitoring of the clubhouse and pool areas and there has been difficulties clearing the clubhouse. Residents and their guest have chosen to ignore the calls from the virtual guard in recent days and this requires the BOD to adjust the closing time of the Weston Hills pools going forward. Effective immediately, the pools and clubhouse will be closing to residents and guests beginning at 7:30 P.M. (1930) each day. As a reminder, residents are advised NOT to open the gate at the clubhouse or playground for others who may not be able to gain access to these areas. By opening the gates to others you may not know, you accept the responsibility for any damages or actions of those you allow access. You may also be liable for any injuries, especially to unaccompanied minors, to those you allow to enter the clubhouse or playground areas. Pool and playground areas are for the enjoyment of resident and their guests ONLY. PETS are not permitted in these areas due to County Health Department regulations. Residents will be required to remove any pets from these areas when notified. Please be aware that leaving your pet in a vehicle in the parking lot is also not acceptable. This entry was posted in Announcement, Club House, Information, Pool. Bookmark the permalink.